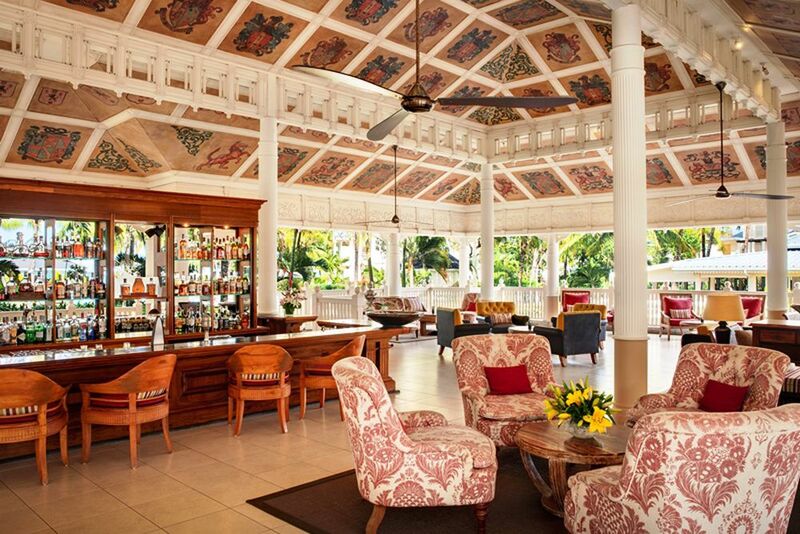 The Heritage Le Telfair has an outstanding location since it is only a stone's throw away from the sea. You are spoiled for choice. Do you want to go to the pool or to the sea? 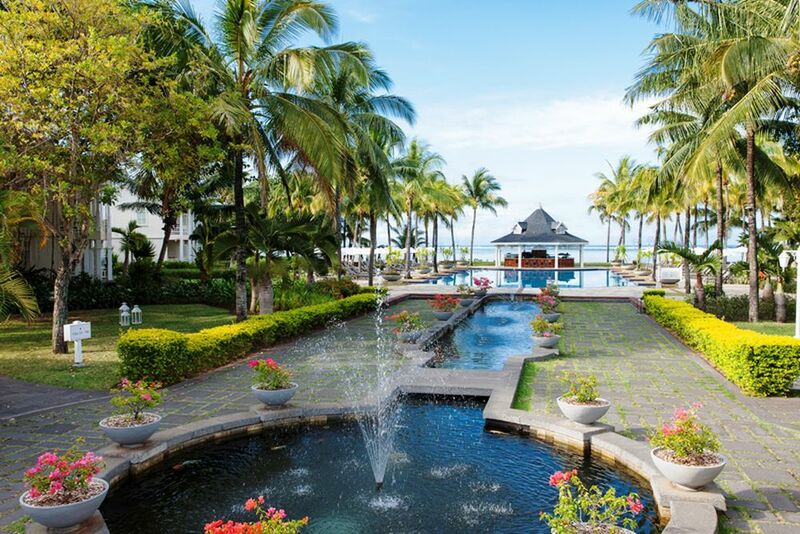 At Heritage Le Telfair, you'll experience picture-perfect panoramas no matter where you are on the hotel grounds. Since the hotel is located on the beautiful southwest coast, it has a dreamy beach against a breathtaking backdrop. 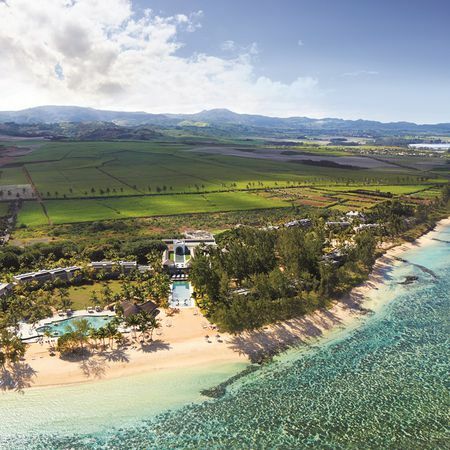 The championship golf course near the hotel is available to guests of Heritage Le Telfair. There is a pleasant atmosphere and piano player in the Cavendish Bar & Lounge. ... because here you can experience special live cooking! 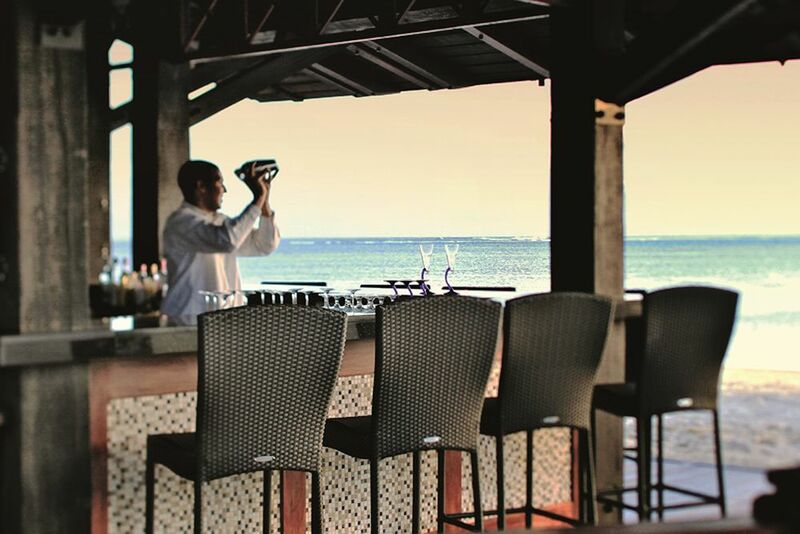 The pan-Asian restaurant, Gin'Ja, welcomes you with a view of the beach. At Ginja, you can decide whether you want to sit inside or outside. 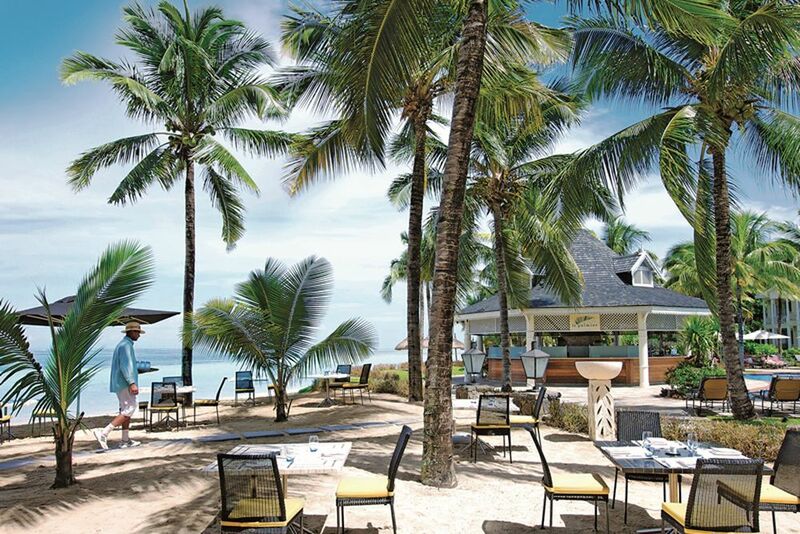 Le Palmier is nestled on the relaxed beach and serves delicious food. 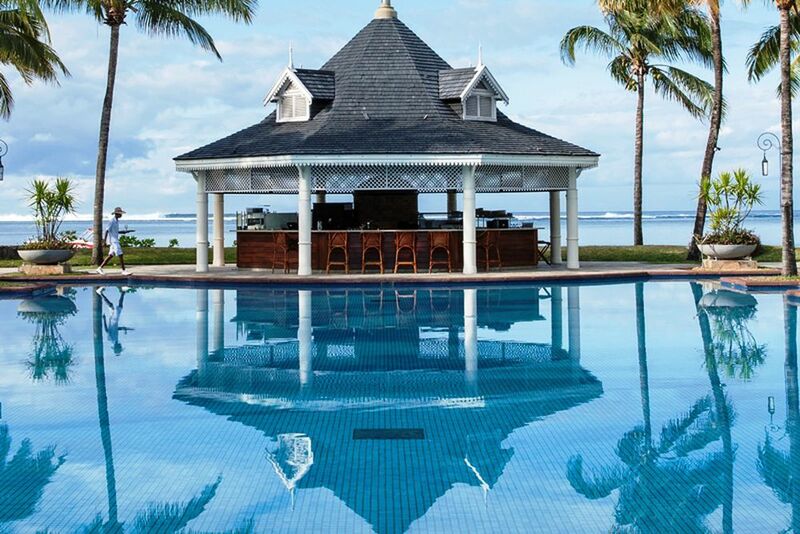 Located directly by the pool, the Le Palmier offers a special atmosphere in the evening. Enjoy a selected tea in the afternoon. 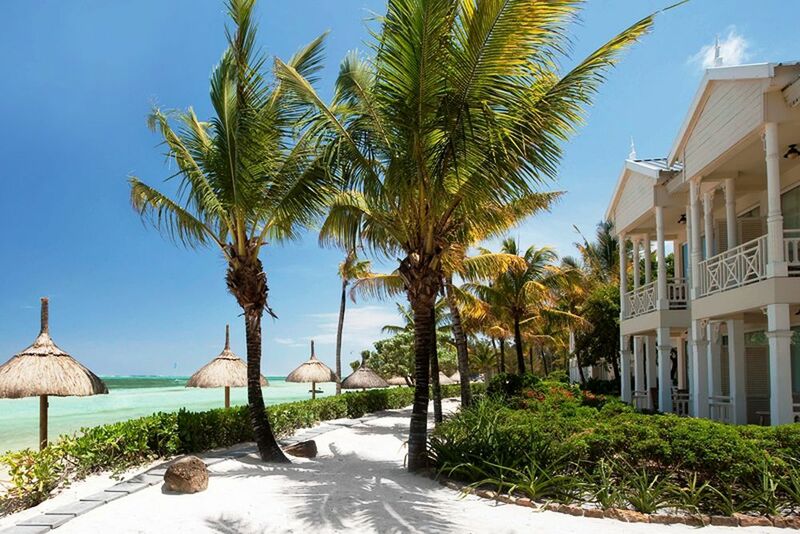 Stroll around the resort and discover its beautiful surroundings. Take a few laps in the pool and cool off from the warm temperatures. The heated pool promises a beautiful view thanks to its location. 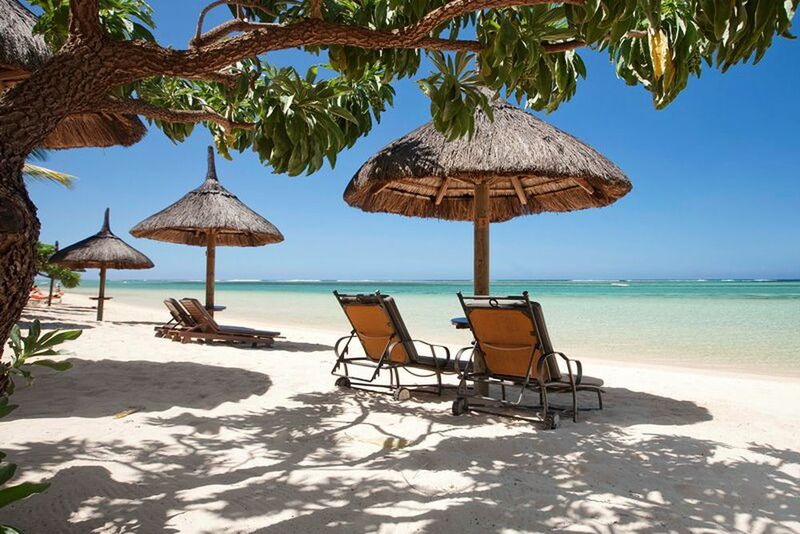 The hotel's umbrellas provide shade throughout the day on the beach. 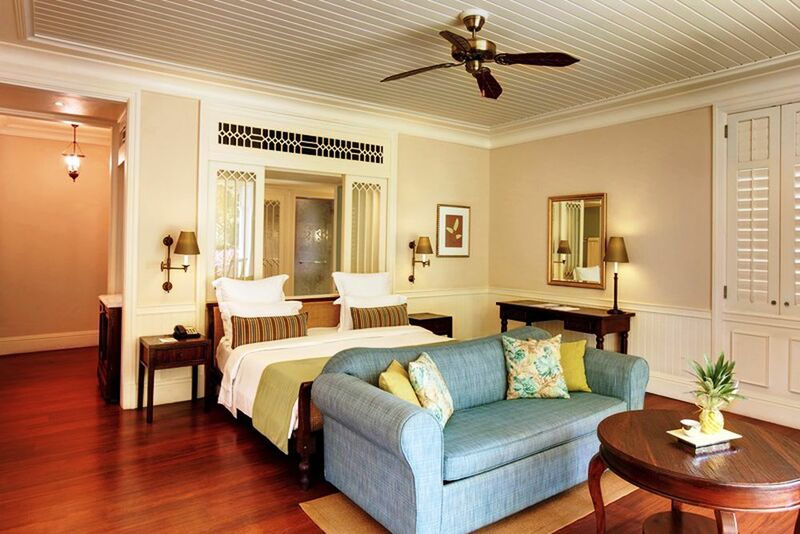 The deluxe rooms are brightly decorated and offer a high level of comfort. You are already spoiled with unforgettable views the moment you wake up. 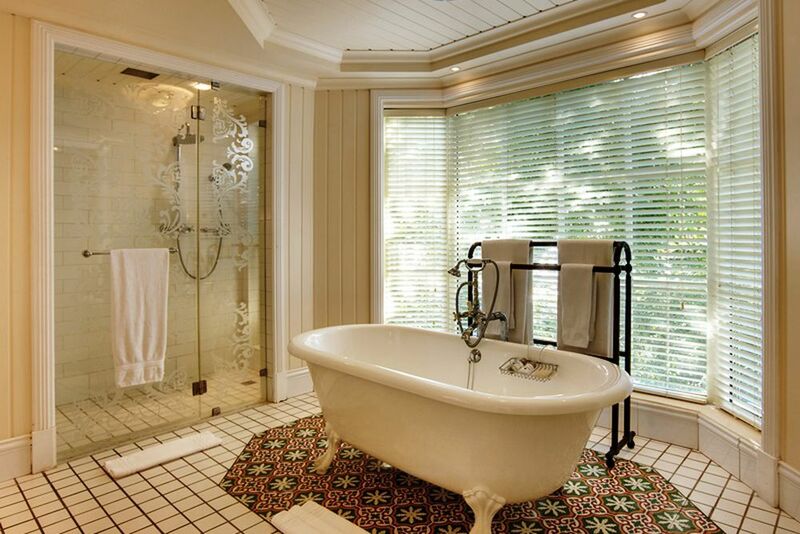 Your bathroom even provides impeccable views! This is the room of your dreams because of its perfect location! The Junior Suites welcome you with lovely décor and bright interiors. Leave all your worries at home during your special holiday! 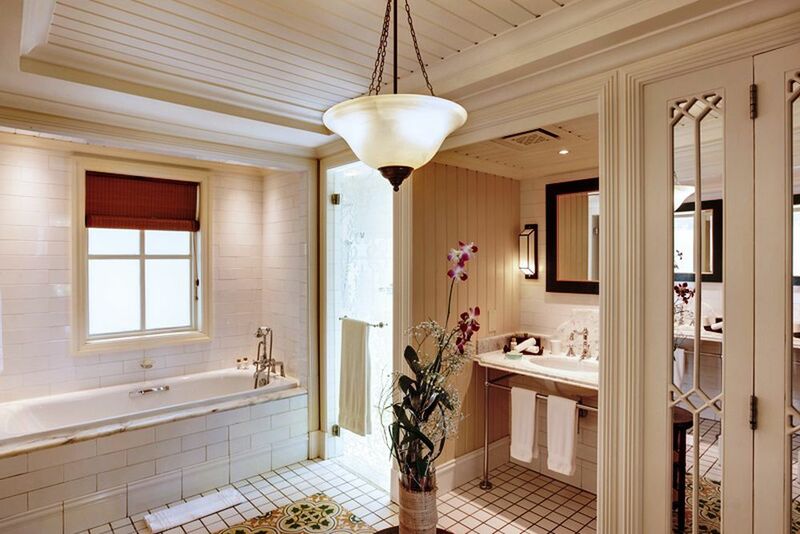 A luxurious bathroom can be found in the Junior Suites. 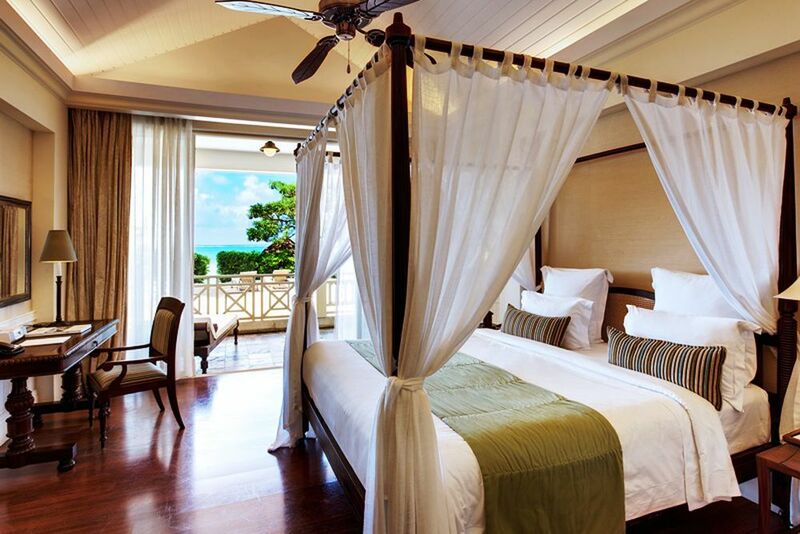 The Ocean Suites offer the most space of any accommodation. 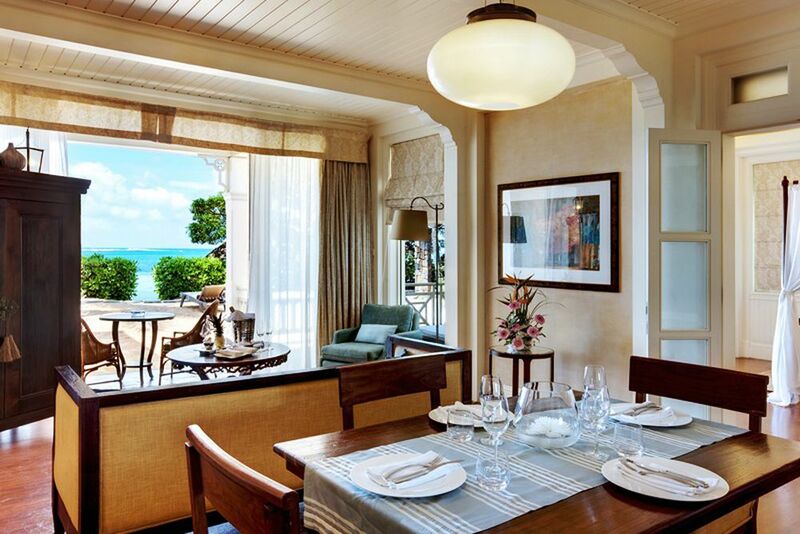 A separate living and dining area makes the Ocean Suite a home away from home. 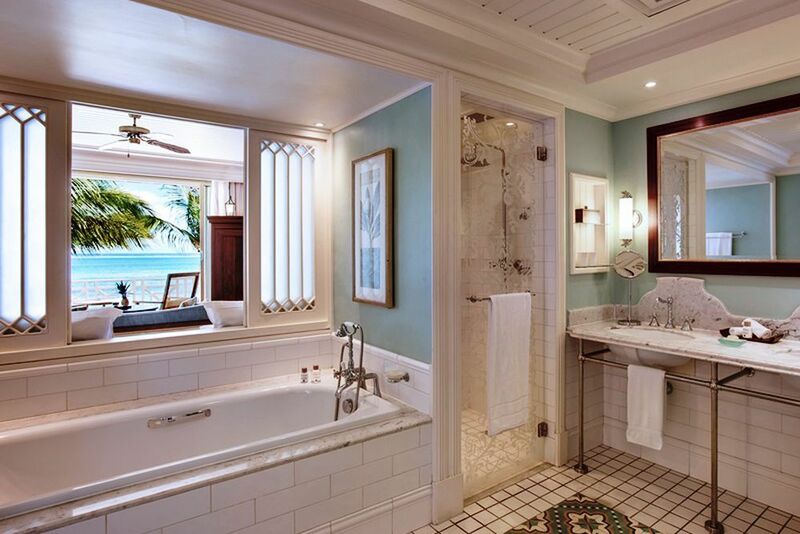 The Ocean Suites' design pays close attention to detail. Your holiday is taken to the next level in the Senior Suites. 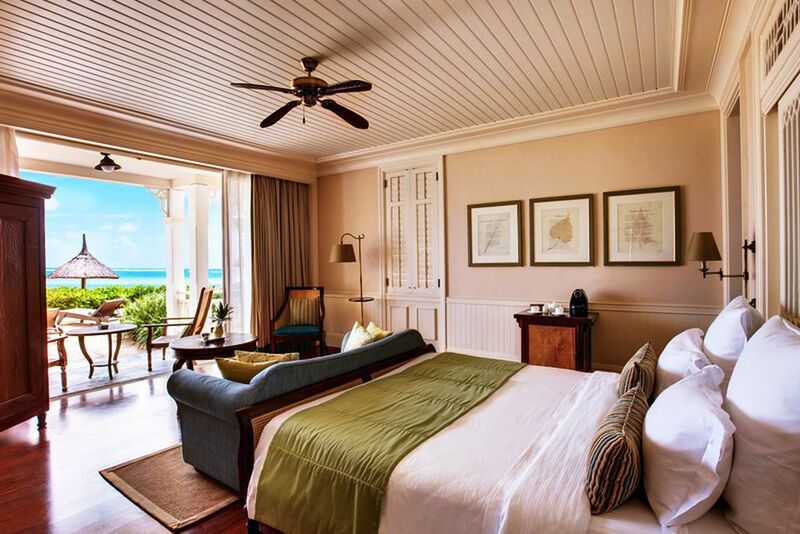 Let the fresh ocean air blow through the large windows in your Senior Suite. The bathrooms in the Senior Suite help you start the day off right. 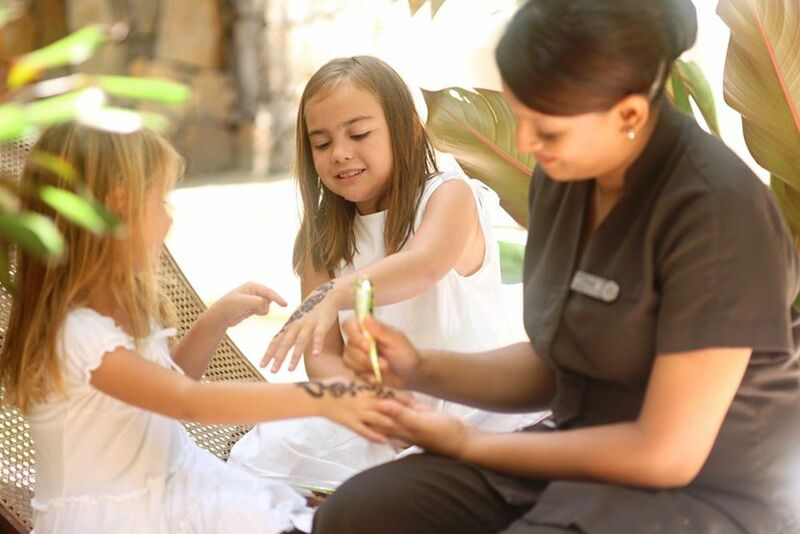 Even the smallest guests are in good hands at the Hertiage Le Telfair. Fun and games are guaranteed for kids of all ages at the Kids Club. The younger guests will learn exciting knowledge about culture, flora and fauna. 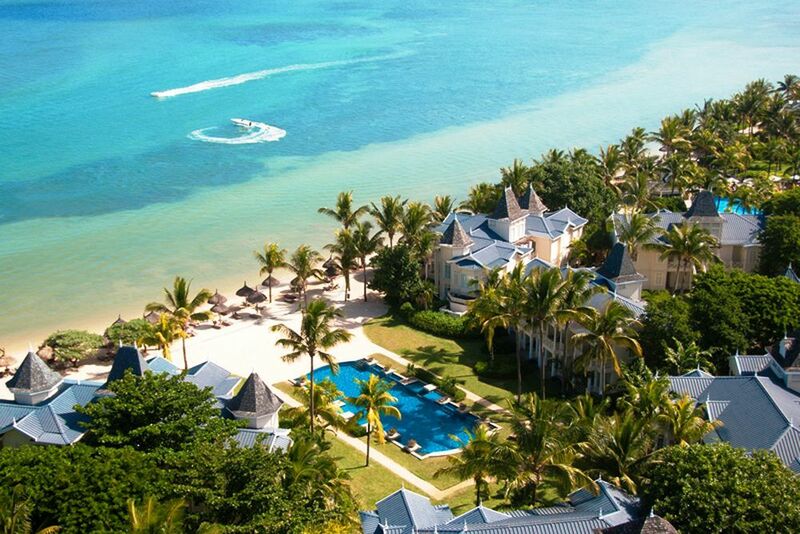 Nobody gets bored when they come to Heritage Le Telfair! There is even a Kids Club that offers a varied program. Take a break from everyday life. The Seven Colors Spa Millesime Collection will take care of your well-being. 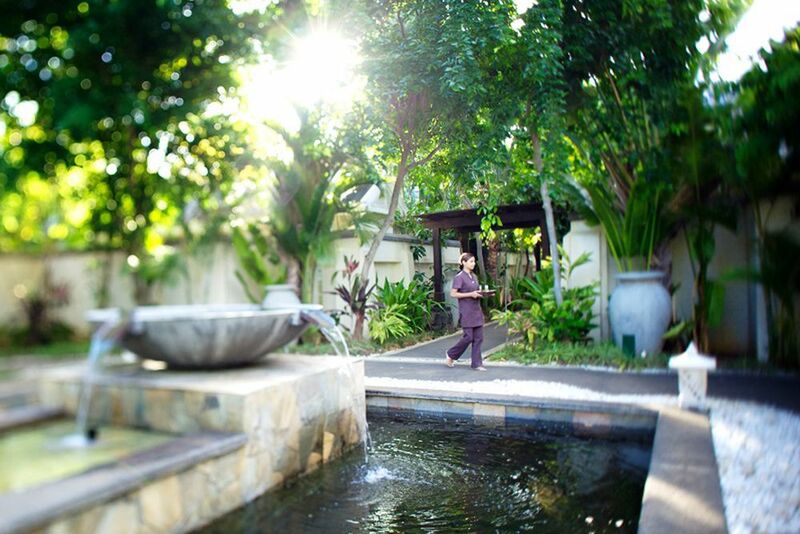 The lovely garden lets you immerse yourself in a world of tranquility. 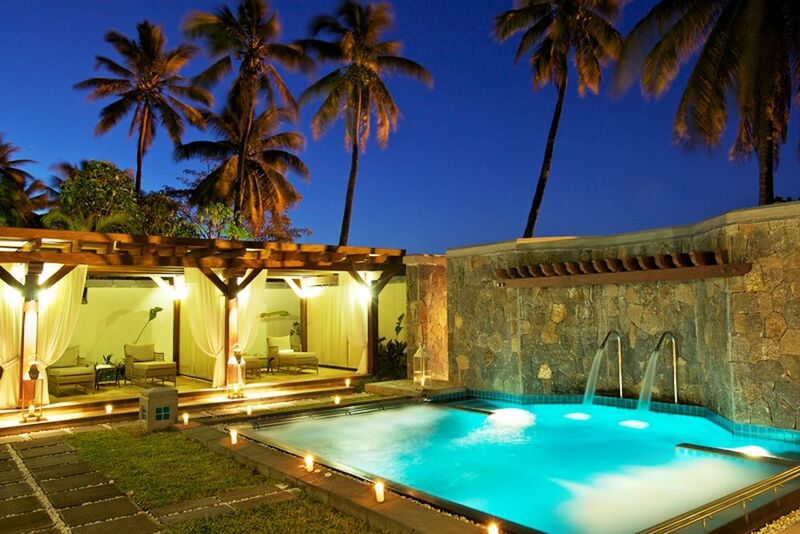 The Spa Suites are available for single or couple treatments. Relax in the wonderful Vitality Pool before or after a soothing massage. 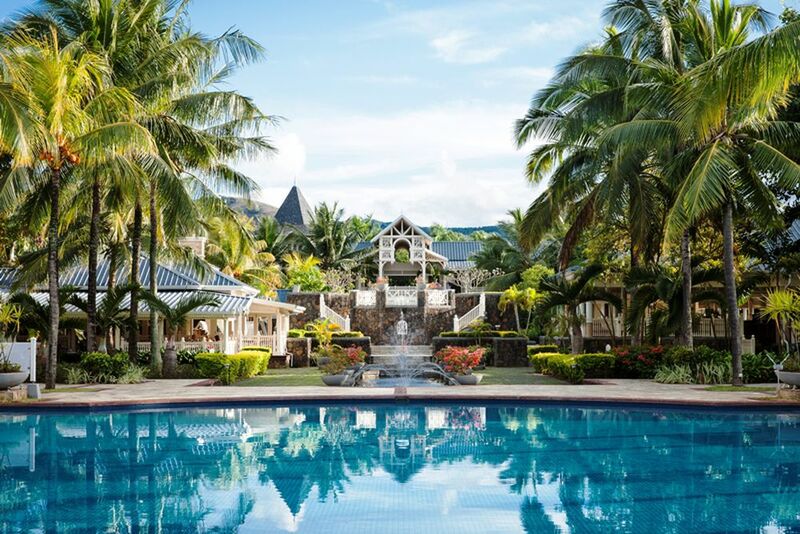 Indescribable service, a championship golf course and a mansion from the 19th century are just a few of the reasons why the Heritage Le Telfair should be your next vacation in Mauritius! The peaceful and private atmosphere is ideal for both couples and families looking for that special holiday. 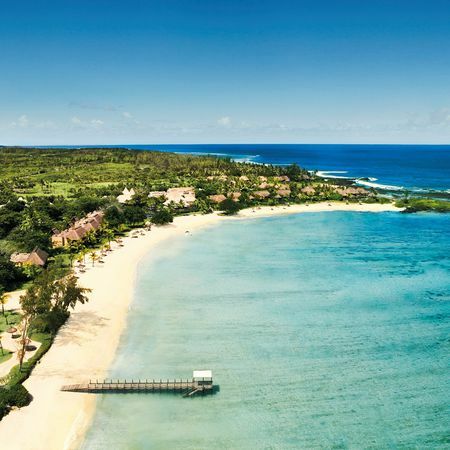 Feast your eyes on the pristine south coast of Mauritius as the aromas of the salty air combine with the lush 2500 acres of protected land surrounding Heritage Le Telfair. Just steps away from your suite’s front door, relax on the idyllic beach while a luxurious range of hospitality accompanies you. 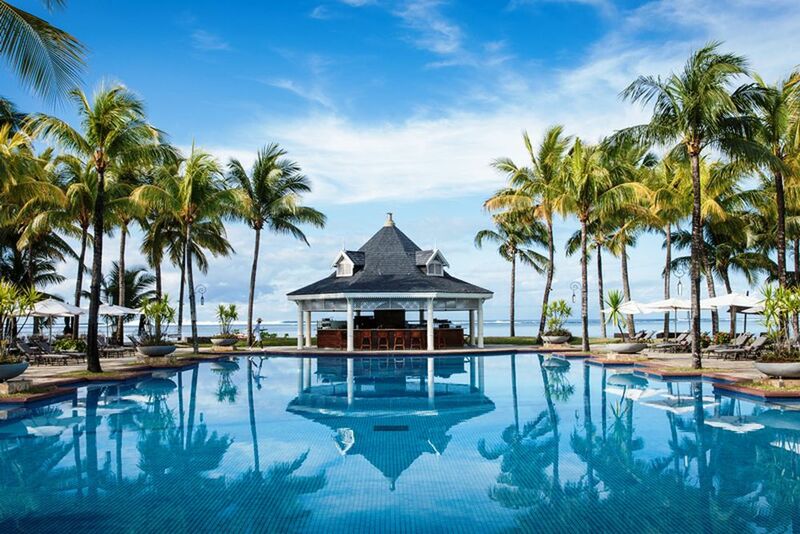 History and adventure abound in Mauritius, so put your exploration shoes on and get ready for unforgettable memories! Explore the 1300 hectares of nature reserves that surround the hotel, and discover the typical flora and fauna on your adventure! The area is ideal for hikes, photo safaris, 4-wheel buggy and quad tours. With a wide selection of restaurants for a culinary trip around the world, a championship golf course, two pools and a 19th century estate for a trip to the past, this hotel anticipates your every need and desire for an unforgettable stay. Baby Timomo lovingly cares for children 0-35 months. Children aged 3-11 years old are welcomed at Timomo Kids Club every day to play together! From an outdoor cinema to swimming to cooking lessons, the little ones will have endless fun! Children 12-17 years old can attend Teens Club, where they will never be bored. Whether they wish to sing karaoke or try golf and tennis tournaments, there are hardly any limits. 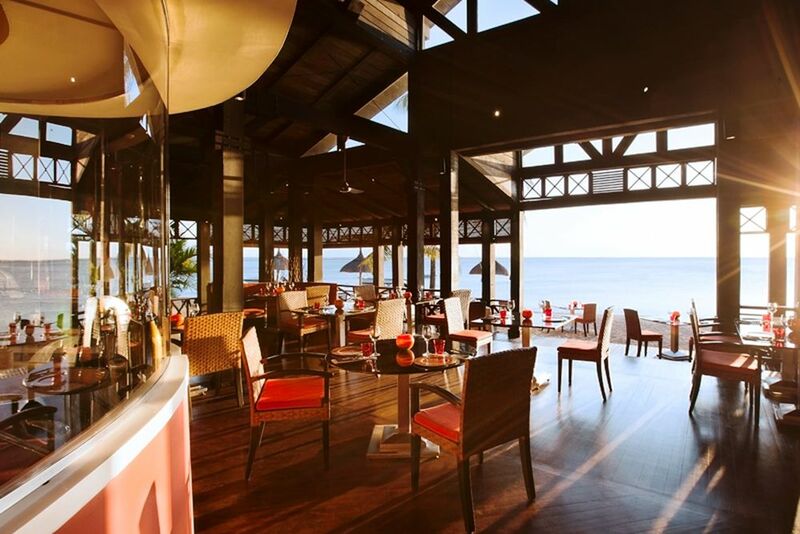 Experience the varied cuisine the hotel offers in 12 different restaurants. At Annabella’s, discover a very special restaurant experience. 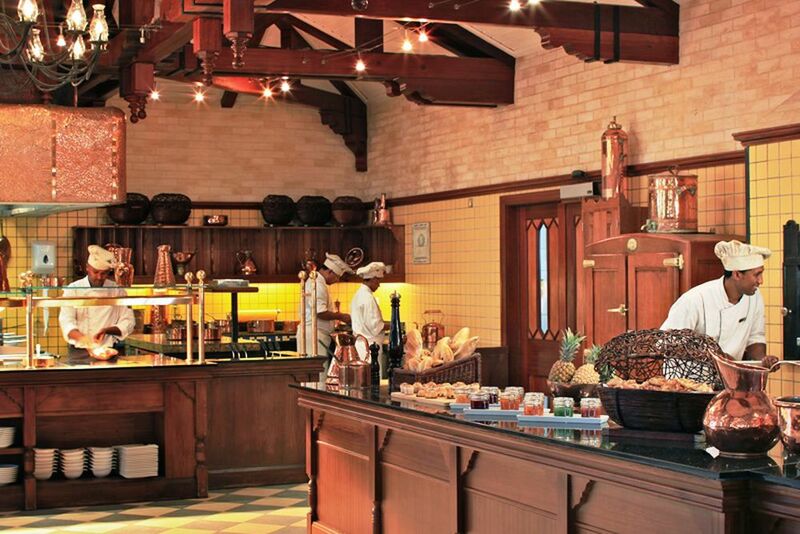 The à la carte menu is skillfully combined with interactive themes at live cooking stations. The Pan-Asian restaurant, Gin’ja, overlooks the tranquil lagoon and takes you into a delectable world of Asian cuisine. At the Cavendish Bar & Lounge, you can enjoy the soothing piano bar atmosphere and taste a series of old rum and whiskeys from around the world. There is also a selection of cigars and a billiard table to enjoy. 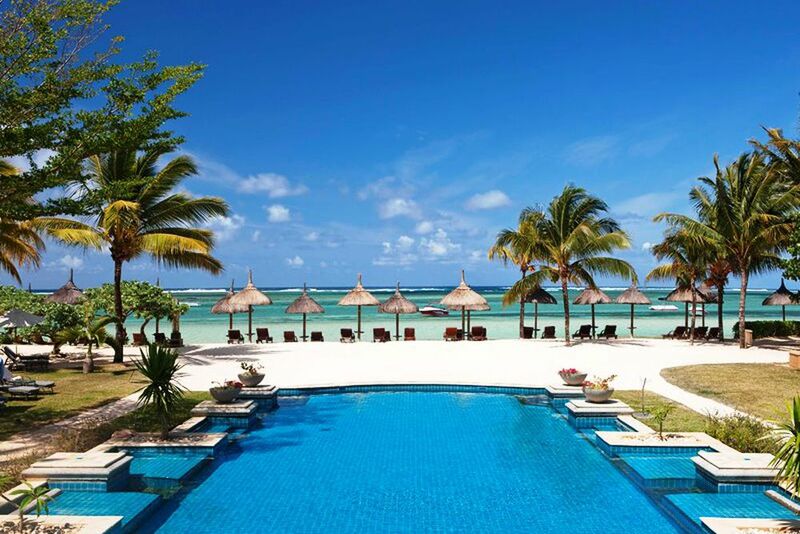 Le Palmier and La Plage are located close to the beach and pool so you don’t have to leave the warm sun and outdoor fun. Light lunches are served at noon. Part of the discrete village design of the complex are the 20 separate villas, which are equipped with six or eight rooms. 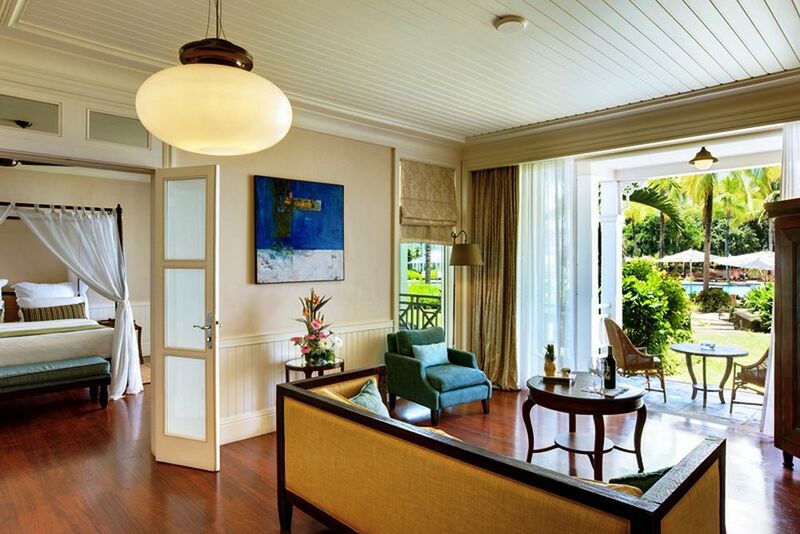 Enjoy 158 spacious rooms with a beautiful view of the sea or the garden. All villas and rooms have greenhouse inspired décor. Other room amenities include free internet, balcony or terrace, air conditioning, ceiling fan, safe, flat-screen TV, video-on-demand, telephone, minibar and coffee/tea making facilities. 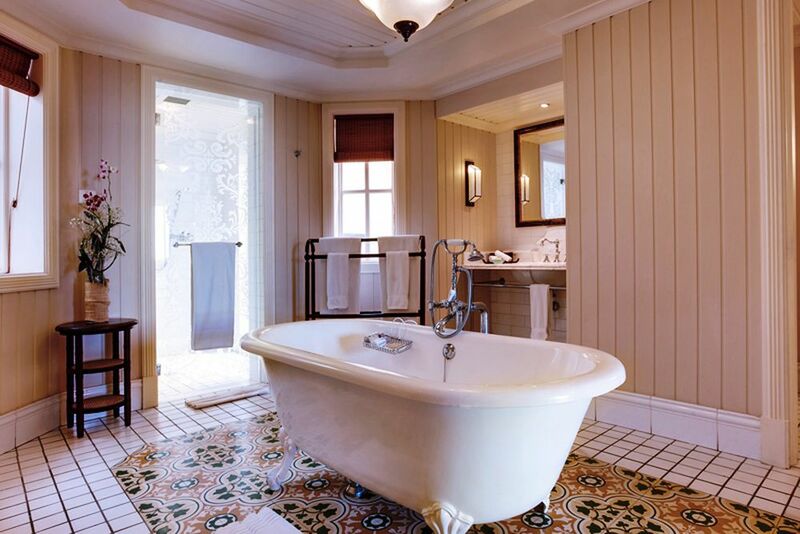 The bathroom is equipped with a bath, shower, Seven Colours bath products, bathrobe, slippers and a hair dryer. Exclusively for suite guests, amenities include a 24-hour butler service, an iPod docking station, a Nespresso machine with three coffee capsules per day, access to the C Beach Club, and an outdoor shower on the ground floor. 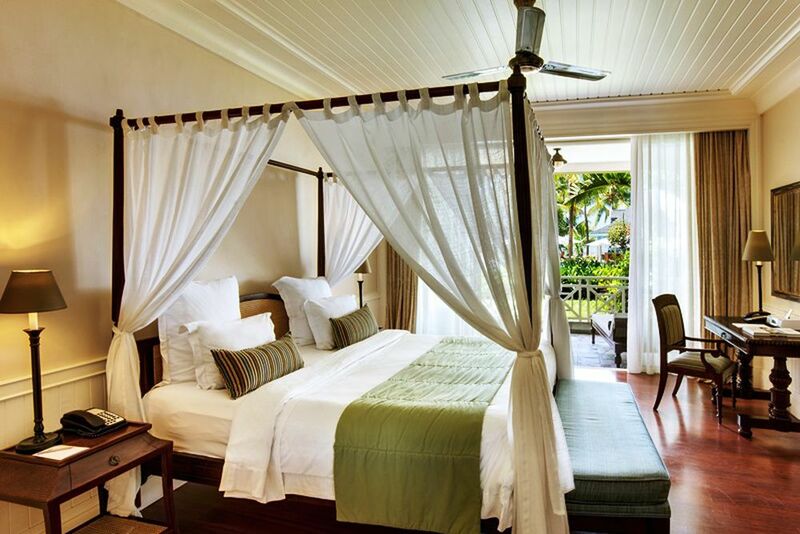 Deluxe Room (About 54-62 m²)— Elegant, spacious, and bright, these rooms are located with soothing views of the garden, sea or near the beach. The luxurious interior is skillfully combined with elegant wooden floors and bright colors. The large window fronts are fitted with sliding doors leading to the terrace or the balcony. Maximum of 3 adults or 2 adults + 2 children (under 12 years old) or 2 adults + 1 teenager. Maximum of 3 children and teenagers alone in the room. 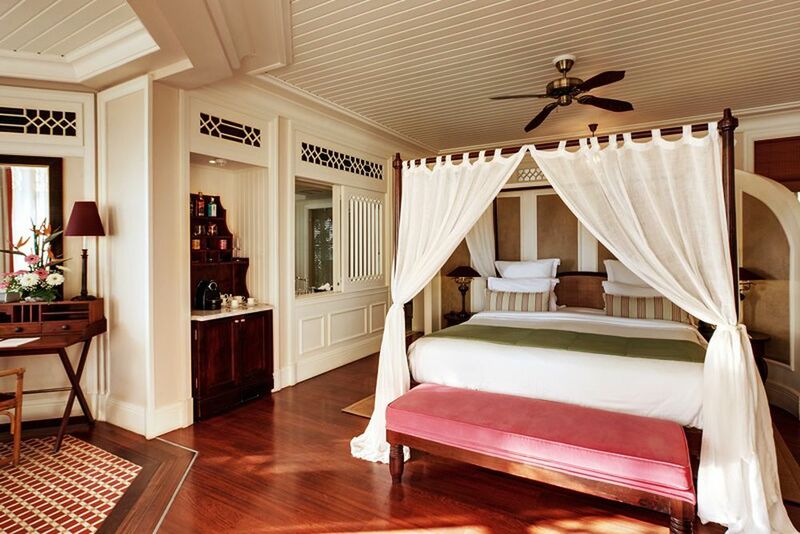 Junior Suite (about 81 m²)— Enjoy glistening views of the deep blue sea or aromatic breezes coming from the verdant garden. 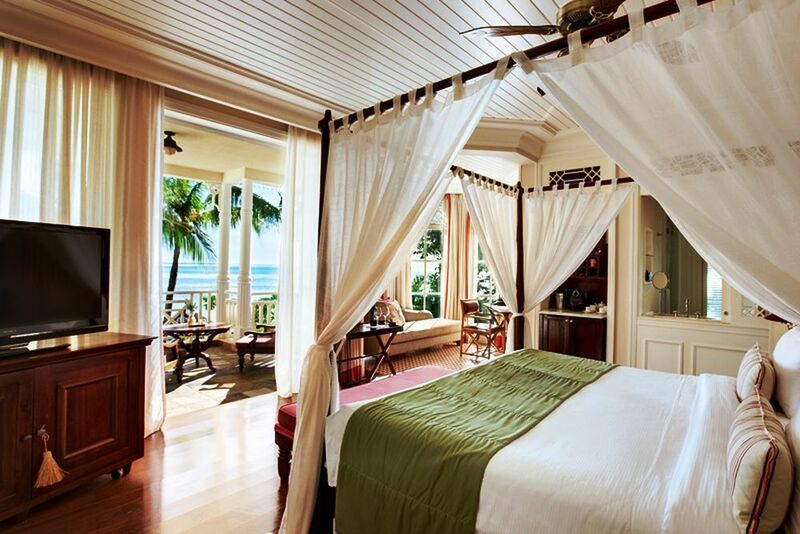 These rooms have loads of space that is lovingly decorated for a luxurious holiday. The cozy lounge area invites you to relax during any hour of the day. Up to 2 adults + 1 baby or 2 children or teenagers alone in the suite. Senior Suite Garden View (about 102 m²)— At a high level of comfort and privacy, you will experience ultimate relaxation in these suites. The heavenly bed promises relaxing nights and the big amount of living space is luxuriously decorated with colonial-style furniture. Bask in the warm sun from your balcony and enjoy the lush garden views as you hear the trees blow in the wind. Maximum of 3 adults or 2 adults + 2 children (under 12 years old) or 2 adults + 1 teenager. Maximum of 3 children and teenagers alone in the room. Let go of all your ties to reality and come find peace and tranquility at Seven Colours Spa Millesime Collection on Mauritius. 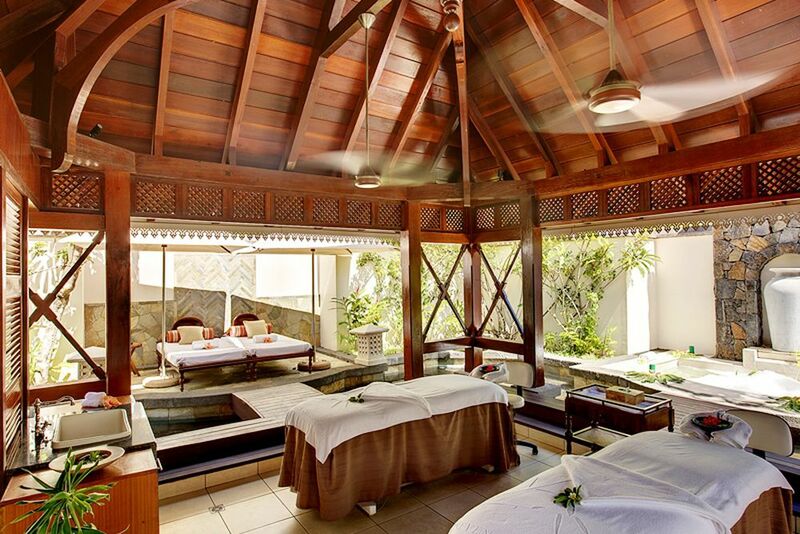 Enjoy massages and treatments in nine treatment rooms of various sizes in a tropical garden of 2000 m². You will also find a hammam, sauna, vitality pool with hydro massages and deluxe showers. Take part in courses such as yoga, Pilates, or Qi Gong; all carried out by professional trainers. 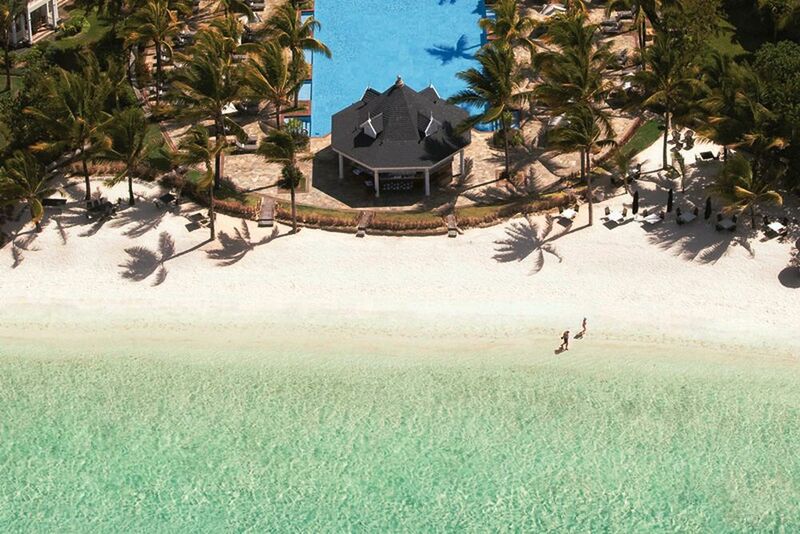 The crystal-clear water in the immediate vicinity of the hotel will surely tempt you to not only swim in the soothing salt water, but also to try one of the many water activities available! Try sailing, windsurfing, kayaking, pedal boats, snorkeling or glass-bottom boats! On land, you can play table tennis, bowling, or beach volleyball! 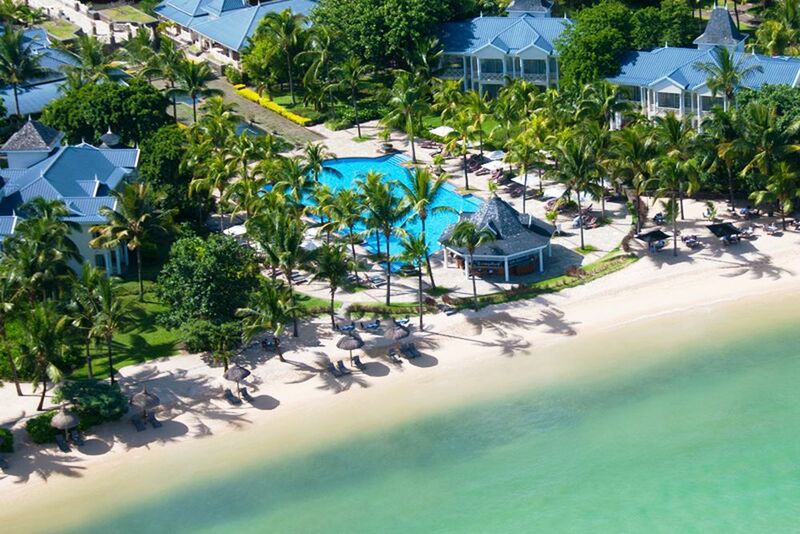 There is something for everyone at Heritage Le Telfair! 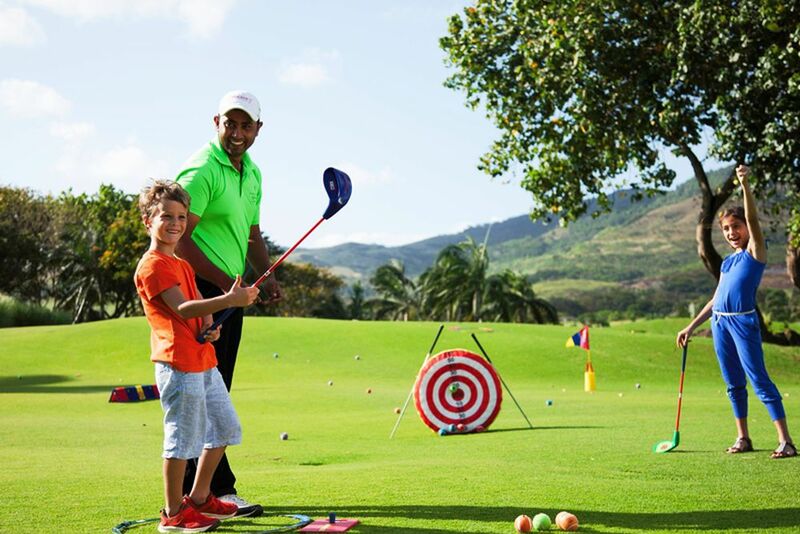 For the golf lovers, visit the exclusive 18-hole golf course. With golf carts going to and from the course, it is easy to find since it is so close to the hotel. For a surcharge, you can participate in the weekly night-golf experience. Extra fees apply for equipment, courses and golf balls. In the hotel’s gym, you can enjoy a cardio or aerobic workout even whilst on holiday!